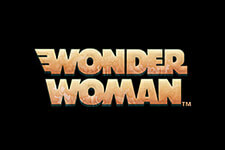 "The sequel of the well-known Microgaming title brings even more fun at 3 reels and 9 paylines." 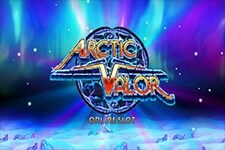 Oriental-themed slots are not a novelty in the online gaming industry. However, developers come up with new motifs regularly to provide players with more entertaining gaming experience and this time Microgaming offers a slot machine based on the well-known novel Water Margin by Shi Nai’an, the Chinese writer from 14th century. As one of the Four Great Classical Novels, Water Margin takes you to Ancient China and the slot machine follows this story. You will meet four warriors who are the protagonists of the story, while a 3-reel layout is set against a dark red flowery backdrop. Besides warriors, the reels are home to standard classic slot symbols like single, double and triple Bars and red and blue Sevens. 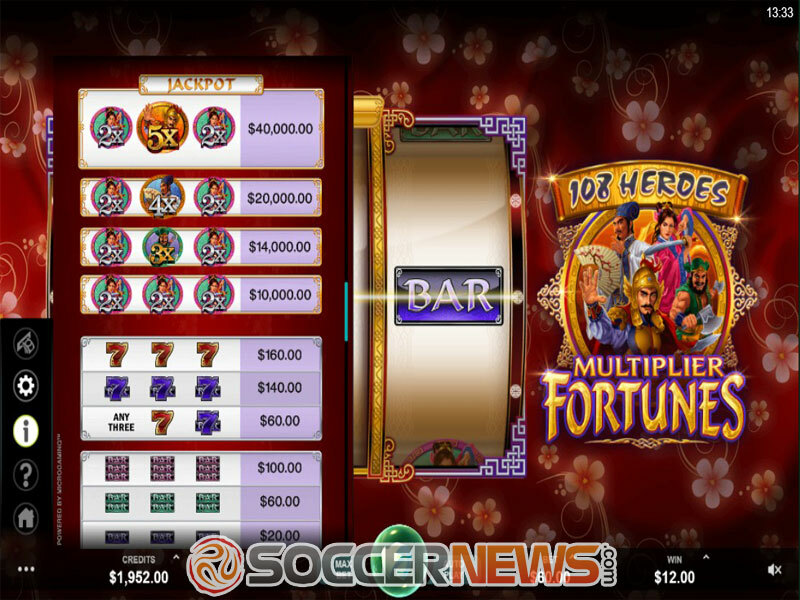 As you would expect from an Oriental-themed game, 108 Heroes Multiplier Fortune features an enchanting soundtrack which is combined with mechanic sound effects and gets more intense during re-spins. The game is played at 3 reels and 9 paylines. However, the bet is configured to 15 lines and you can wager up to 10 coins per line at the coin denomination starting from $0.01 and going up to $1. To put it simple, players can wager from $0.15 up to $150 per spin, which is suitable for both beginners and high-rollers. 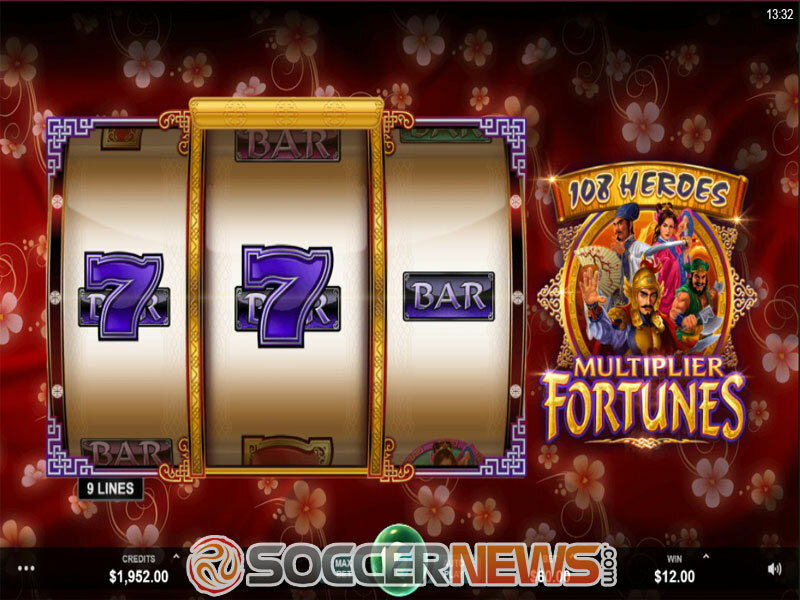 The 108 Heroes Multiplier Fortune offers the Autoplay and Max Bet features which will spin the reels for a desired number of times for you and set your stake to the maximum value respectively. Warriors are the most lucrative symbols and they stand for Wilds and come with multipliers between 2x and 5x. The warrior with a 5x multiplier appears only on the central golden-framed reel. 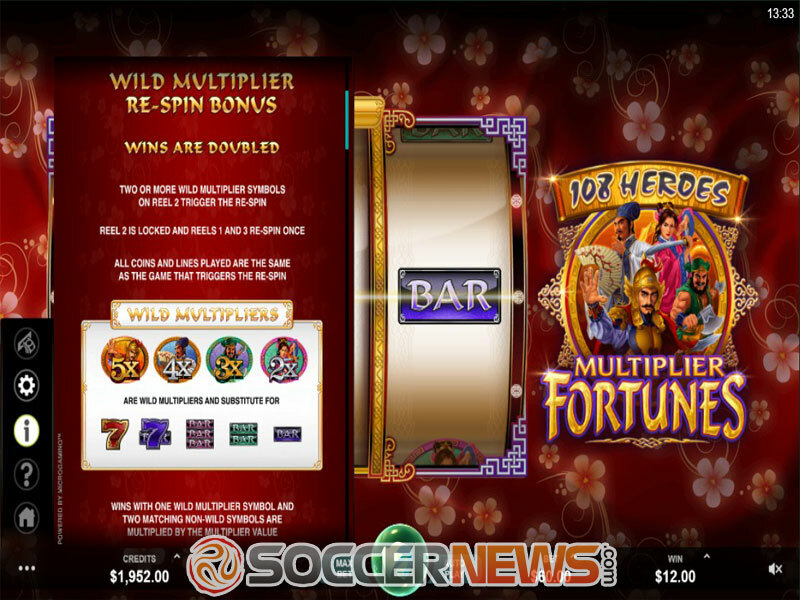 Once you land a combination of 2 warrior symbols with a 2x multiplier on the first and last reel and the 5x symbol appears on the central reel, you will win a 10,000 coin jackpot. Traditional slot symbols award low-value prizes. When 2 or more Wilds land on the middle reel, you will be awarded a re-spin with the central reel kept locked in its position. Any win from re-spins will be doubled and thanks to multipliers going up to 5x, your winning can be increased by up to 10x. 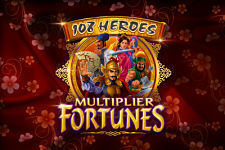 Find 108 Heroes Multiplier Fortunes at any of Microgaming casinos. 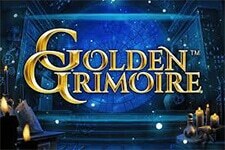 Trigger re-spins and get your winnings multiplied by up to 10x. 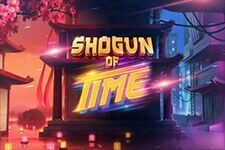 "Take a trip to the Far East and meet the intrepid warriors who will boost your payouts whenever they complete winning combinations. 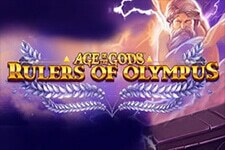 If you are a classic slot fan, you will enjoy the straightforward gameplay with bonus features adding more excitement to it and enhancing your winning chances. 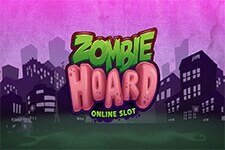 Trigger a re-spin and your winnings can get multiplied by up to 10x!"